The World Taekwondo Peace Corps (TPC) was launched in 2008 with the theme of "World Peace through the Great Taekwondo Spirit". 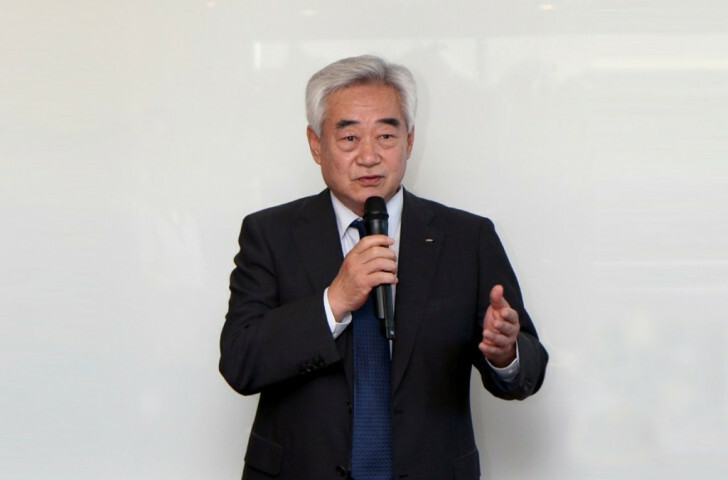 World Taekwondo Federation (WTF) President Chungwon Choue is increasing pressure on the International Olympic Committee (IOC) and United Nations to introduce a Sport Peace Corps to centralise the distribution of funding around the world. 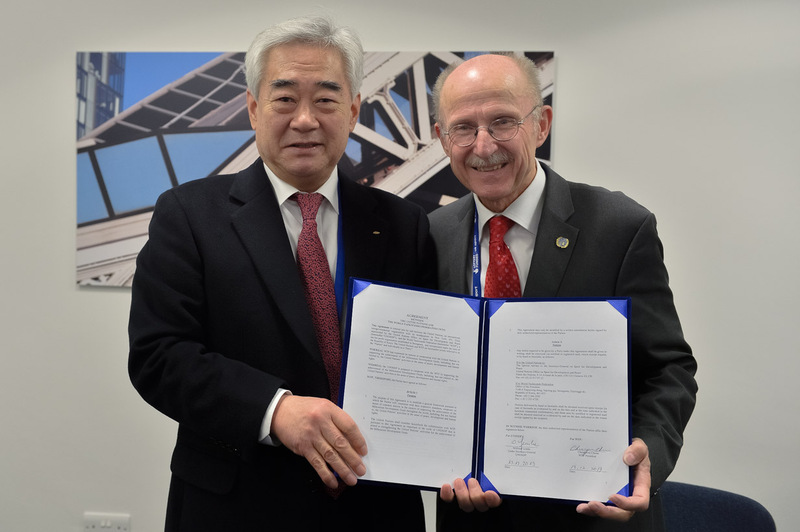 December 13 - A Memorandum of Understanding (MoU) has been signed by the World Taekwondo Federation (WTF) and the United Nations on Sport for Development and Peace (UNOSDP) in an effort to use taekwondo as a vehicle to promote the common goals of sport-for-all and peace. 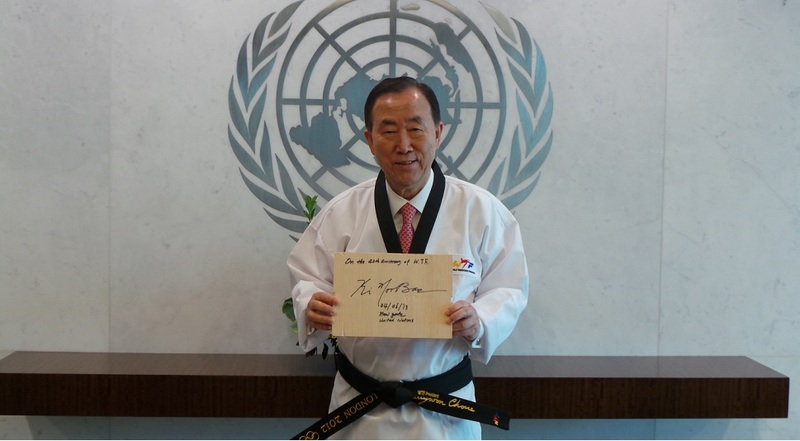 June 5 - Ban Ki-moon, secretary general of the United Nations (UN), has been awarded an honorary 10th Dan black belt by World Taekwondo Federation (WTF) President Chungwon Choue to mark the 40th anniversary of the sport's world governing body. November 2 - The World Taekwondo Federation (WTF) has made the shortlist for the International Sports Federation of the Year award at the Peace and Sport International Forum in Sochi for the outstanding contribution to communities in developing nations made by its global Peace Corps initiative.